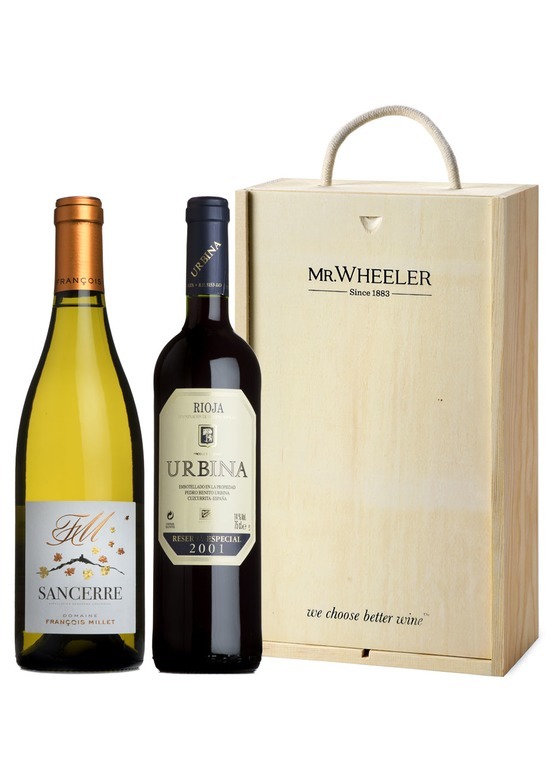 A two bottle selection of our famous Rioja and Sancerre wine, presented in a wood-wool lined Mr.Wheeler wooden gift box. If you're enchanted by fine, mature Rioja then this is your wine. Voluptuous, delicious ripe berry fruits, with wonderful length, a classy and complex wine. Awarded 91 points by Robert Parker. Drink Now-2023. [more info]. 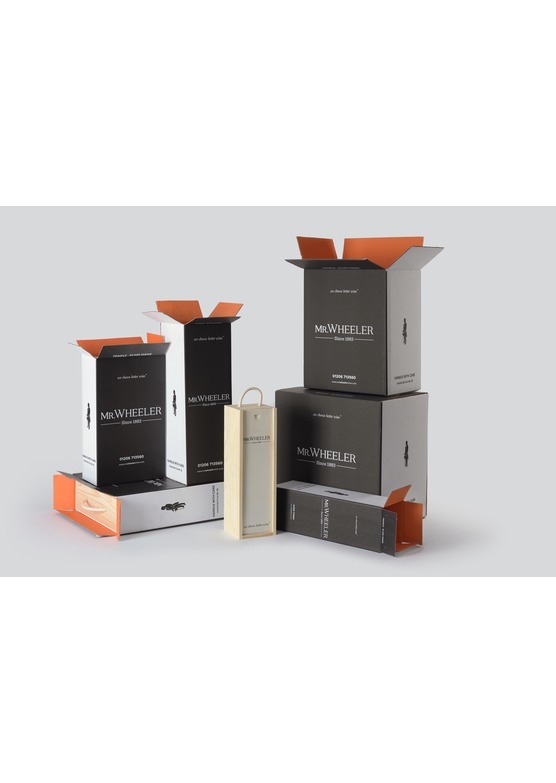 The latest vintage of François Millet's hugely popular Sancerre is enticingly perfumed, with bright, floral aromas and a striking freshness. Perhaps a little riper and rounder in texture than the more mineral 2016, this is pure, pristine sauvignon at its very best - luscious and pronounced with flavours of crisp, green apple and citrus and a touch of tropical fruit. 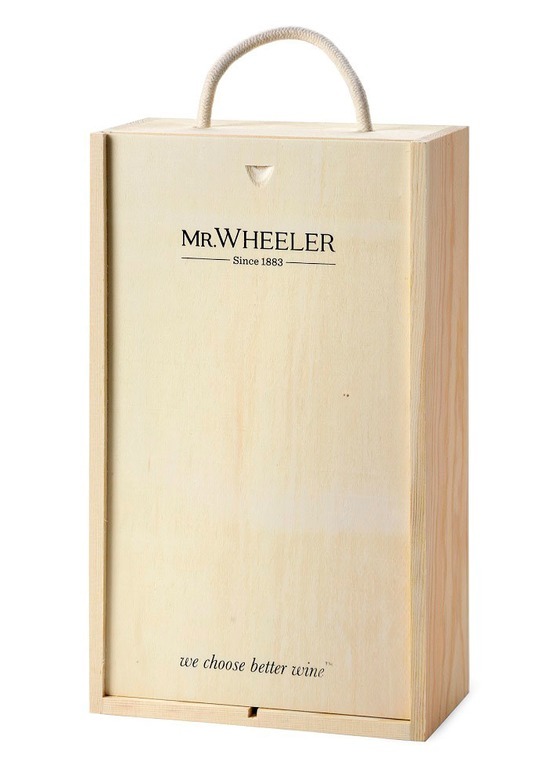 Subtle mineral notes and hints of newly-cut grass, finishing with a touch of richness and a lively, waterfall freshness. [more info].